Raksha Bandhan is a celebration that cherishes the beautiful and jubilant bond between brother and sister. And when it comes to celebrating any relation, Bollywood always has the correct potion that strikes the emotional chord. While the festival will be celebrated on Sunday across the country, we bring you a list of these five Bollywood movies that will animate your sibling bond. 2000 release Josh is a perfect tale of the mischievous and perky, yet caring relationship between siblings. 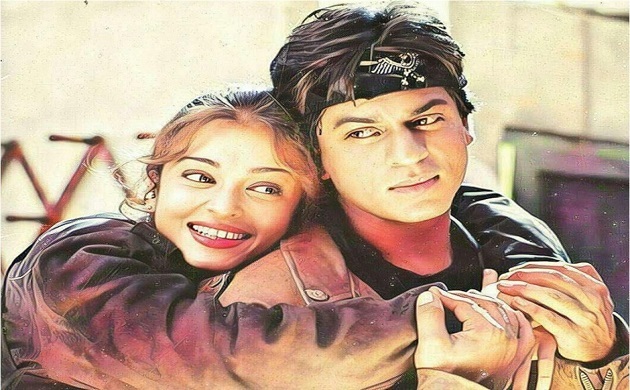 On-screen twins, Shah Rukh Khan and Aishwarya Rai Bachchan, beautifully depict the playful fights and loving gestures shared between a brother and sister. The reel life brother-sister, Ranveer Singh and Priyanka Chopra, precisely capture the essence of the sibling bond in 2015 released Zoya Akhtar’s Dil Dhadakne Do. Bum Bum Bole (2010) will take you down the memory lane of nostalgic days. The story of siblings, played by Darsheel Safary and Ziyah Vastani, portrays the pristine emotions of childhood bond. Hrithik Roshan starrer Agneepath (2012) depicts that a brother can move mountains when the question is about protecting his sister. The benchmark of family movies in Bollywood till date, Hum Saath Saath Hain (1999) revolves around four siblings, where one sister (Neelam Kothari) enjoys the love and attention of three brothers (Salman Khan, Saif Ali Khan and Mohnish Bahl).